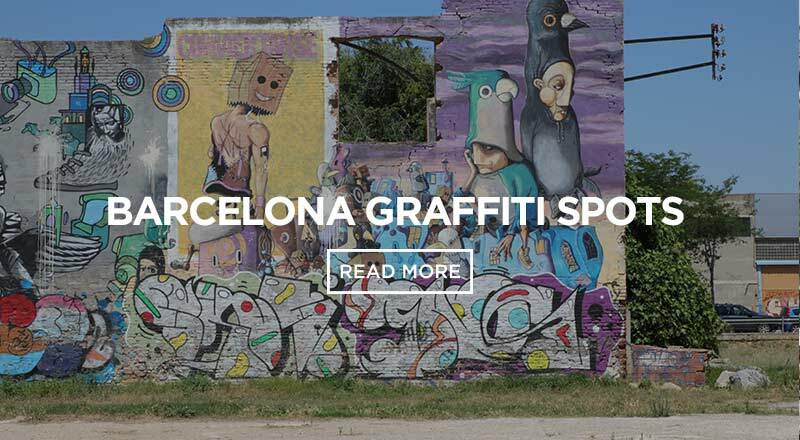 One of the best ways to explore Barcelona is on foot! 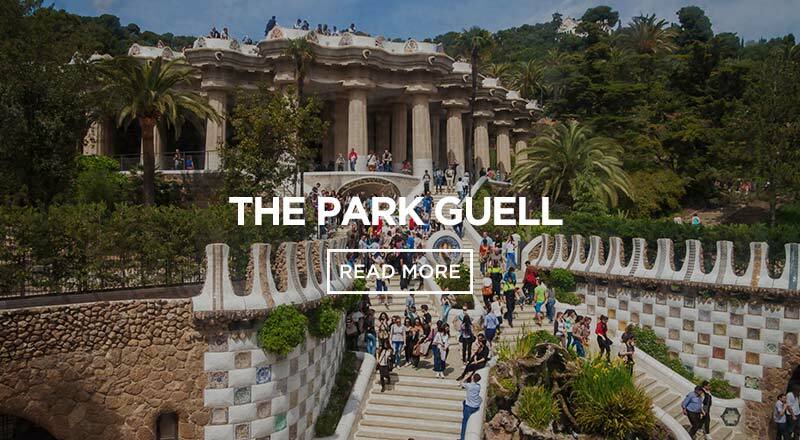 Discover the best free walking tour in Barcelona! 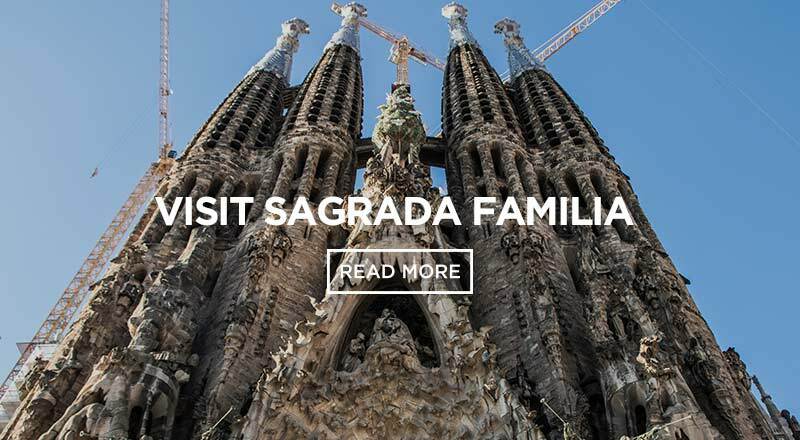 Pre-book your Barcelona Free Walking Tour on Sandemans website. 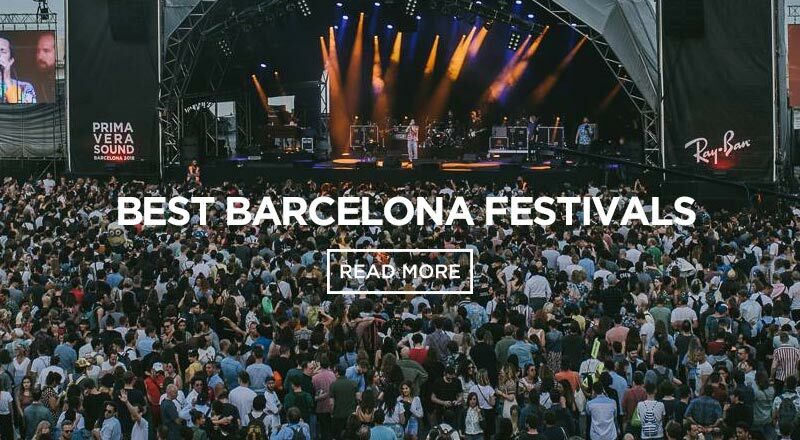 Just fill out your details, pick your start time, and show up with your digital or printed ticket. The meeting point is right in front of Jaume metro station and Hotel Suizo in The Gothic Quarter. Look for the red Sandemans umbrella or T-shirts, and show your ticket to the guide. 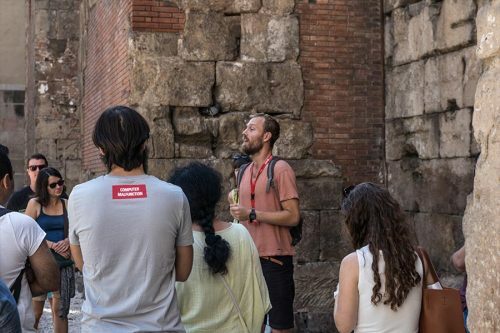 All “free” walking tours are tip based, so you chose how much (or little) you think the tour is worth at the end. The tour length is around 2.5 hours, with a break in-between. So make sure to have the following. 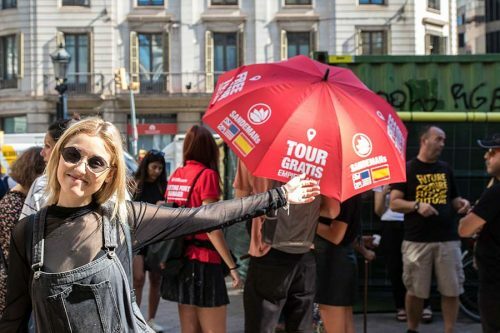 I chose the 11am tour, because it´s Barcelona and in this city you never know where the night will take you.. or what time you´ll get home! I felt 11:00 was a safe bet for me. My guides name was Onno, he was very entertaining, well-informed and happy to answer any questions. We started at Jaume metro and then moved throughout The Gothic Quarter. We visited Roman Ruins, MUHBA and The Barcelona Cathedral. Learning about histories of the Crown of Aragon, Spanish inquisition, Civil War and The Monarchy of Spain. As we moved through secret little passageways and past the some insane architectural masterpieces we wear enthralled by Onnos knowledgable information and light-hearted anecdotes. Mid way we arrived at a restaurant on Carrer d Avinyo, close to plaza de George Orwell AKA plaza Tripi. Here we could have a drink, some quick tapas or just a rest and bathroom break. We then moved through plaza Jaume and learnt about more recent issues like details of the Catalunya Independent movement. All in all, it was a very informative and interesting tour. The tour ends in Plaza Real, which is unarguable one of the most beautiful plazas in Barcelona. 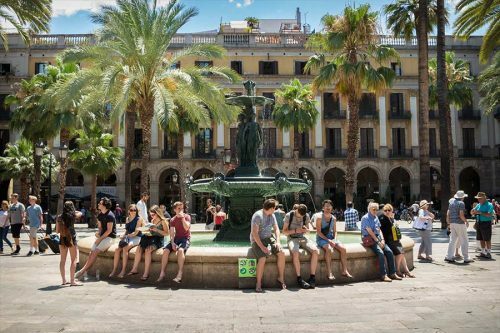 The palm tree laden square has some famous Gaudi designed lampposts, a stunning flowing fountain in the centre and an array of restaurants around the entire perimeter. I´d recommend coming back here at night.. albeit a bit touristy and pricey, the vibrancy is worth it. This is the time where you finish up and decide what the tour was worth. Just do what you can afford! Rain or shine, there is a free walking tour everyday! 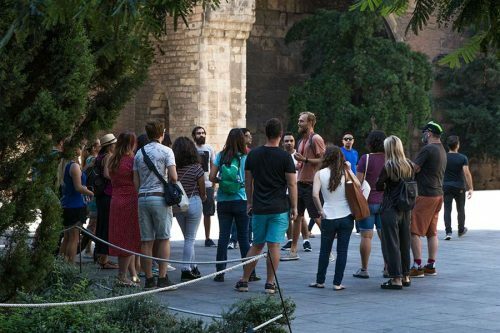 *The free walking tour starts outside the Jaume I metro exit. 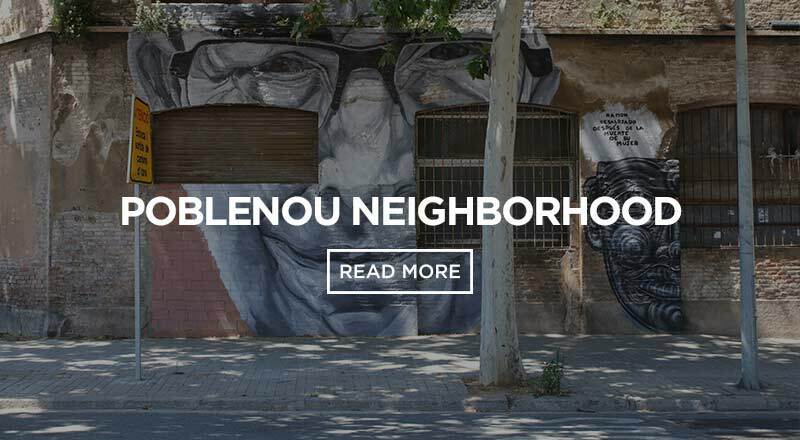 My tour guide, Onno, was great and even offered to airdrop (or email) everyone place lists for some great food, coffee and viewpoints in Barcelona. Perfectly compiled and even linked with pin drops on Google maps. In the document there´s also links to some other tours offered by Sandemans. 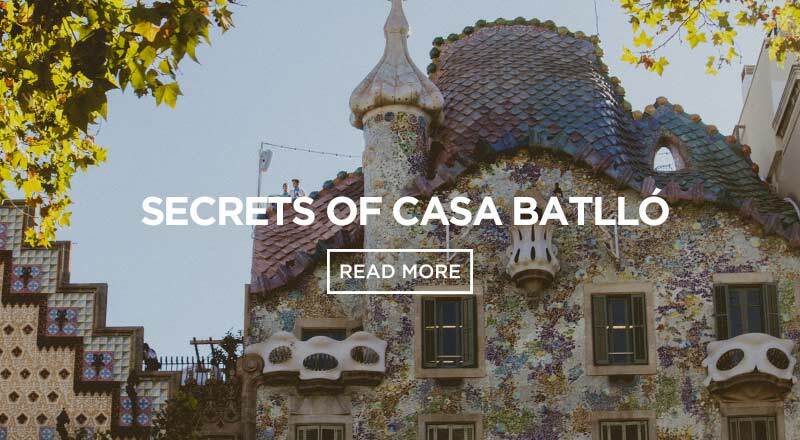 Including a bicycle tour, Gaudi modernism tour, forbidden tour and tapas tour. These aren’t free, but well priced. Now there´s only one thing left to do… Go and enjoy a glass of sangria and indulge in some tasty tapas in the gothic quarter! At this time I was staying at Sant Jordi Hostels – Rock Palace, one of the coolest hostels in town with great facilities and well located. To get to the free walking tour meeting point, it took me only a few minutes on the metro, I hoop off right at Jaume I station exactly where the walking tour stars. Anyway, I had a great time on this tour and is well worth, so far one of the highlights of my trip. I Highly recommend Sandeman’s walking tour!